What an exciting year to experience fun and adventure! Downtown Vancouver has a lot in store for you and your family. Downtown Vancouver has prepared this week full of fun activities for you to enjoy with your family, since we are still celebrating the holiday season. You can catch the Bright Nights! 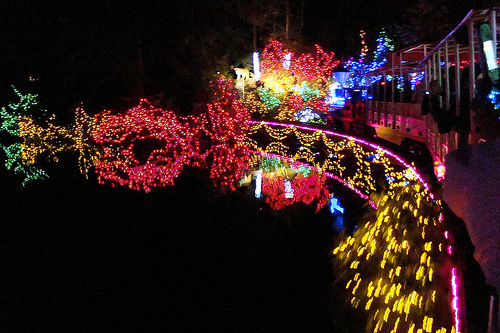 It’s the last day of the season for the world-famous Christmas lights and miniature train rides at Stanley Park. Experience free Ice Skating at the Robson Square Ice Skating located at the corner of Robson and Howe in downtown Vancouver from 9 am to 9 pm. 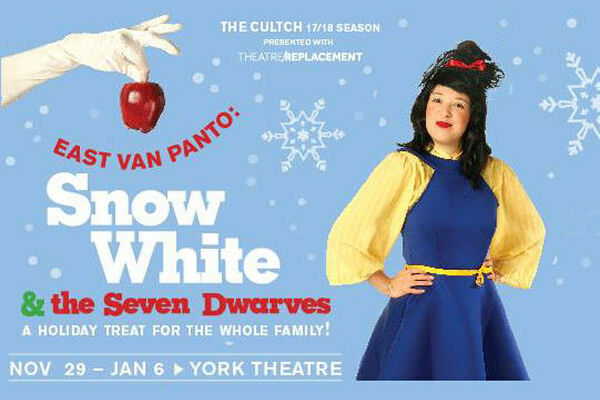 Kids can enjoy the magic of Disney’s Beauty and the Beast at the Arts Club or be amazed by East Van Panto’s: Snow White and the Seven Dwarves at The Clutch and The Theater Replacement. If you are fond of opera music, you can watch the Vancouver Symphony Orchestra: A Baroque Celebration. Busy week? 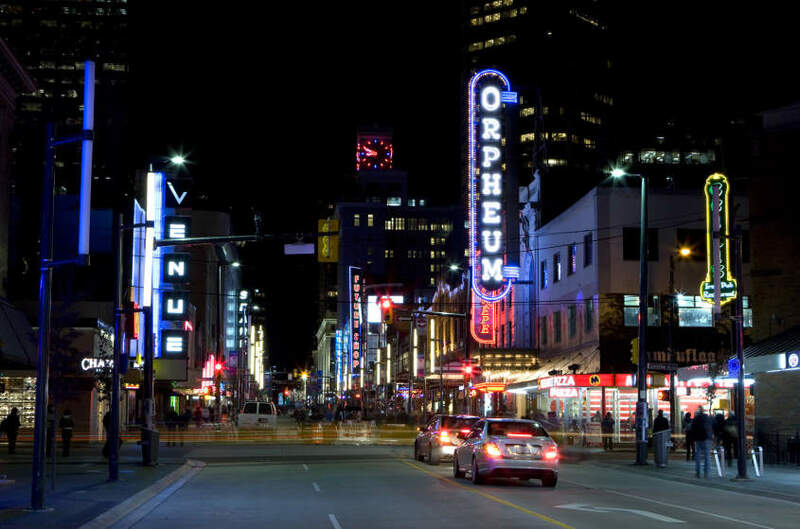 Head straight to Granville Street in Downtown Vancouver for some fun and excitement. The Granville Street strip was once believed to have the highest concentration of neon in the world behind Shanghai, and you can still see evidence of this in the dazzling way the street comes to life after dark. 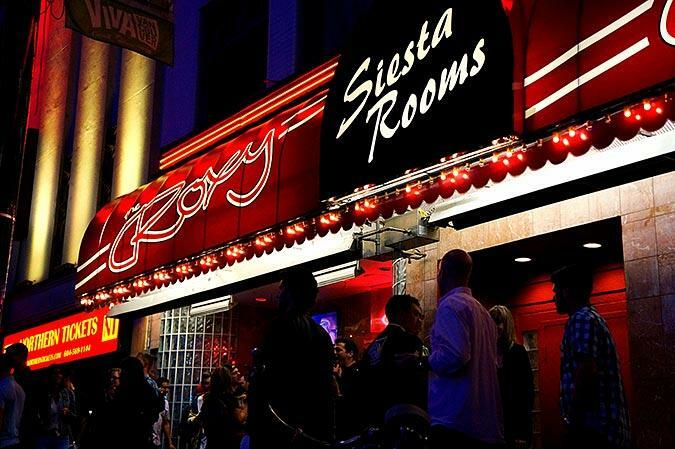 Famous for its popular clubs and bars, this is the place to be to get off from the heavy load of work and just have a good time. The Commodore Ballroom and Vogue Theatre are popular venues where some of the best music artists hit the stage when they’re in town. If you prefer your night to be easy on the eyes, Ginger SixtyTwo and Caprice Night Club are places where you can look fabulous and put those dancing shoes to good use.